Every bale of upland cotton grown in the United States, with a few exemptions, is assessed a cotton fee at the point of first sale. 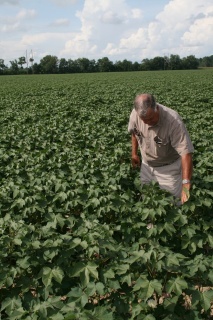 The assessment fee on that cotton goes to fund the Cotton Research and Promotion Program. Of the Cotton Board’s 77 Members and Alternates, 47 are cotton producers representing every state in the Cotton Belt. These board members are the voice of the producer segment of the industry to The Cotton Board and Cotton Incorporated and provide valuable insight that helps to shape the activities of the Cotton Research and Promotion Program. Producer members and alternates are nominated by Certified Producer Organizations and appointed by the Secretary of Agriculture. 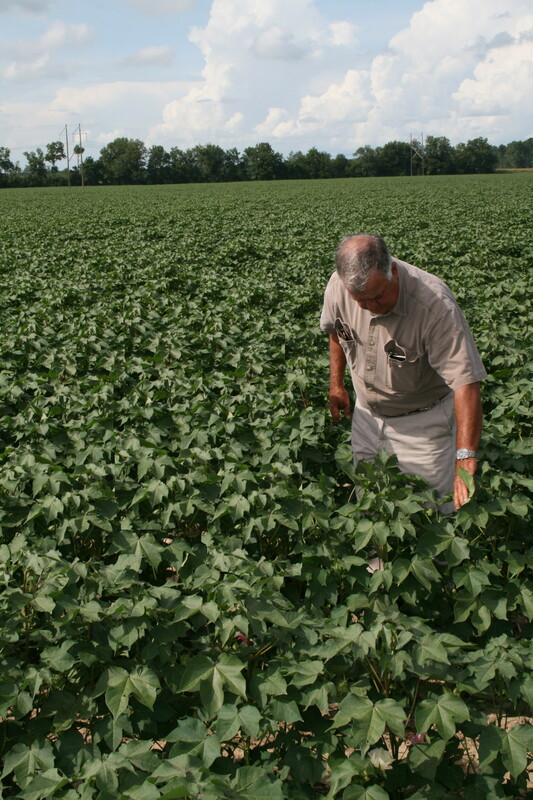 As stakeholders in the Program, cotton producers are encouraged to become involved and take full advantage of the services they are helping to support by exploring the tabs on the left of this Web page.